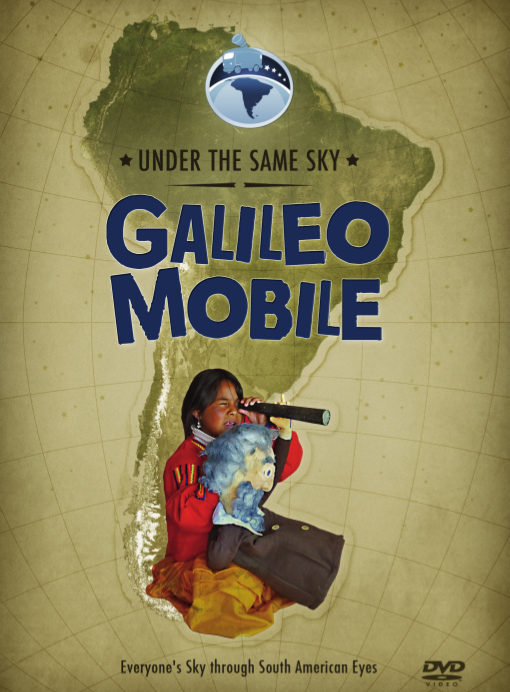 During November GalileoMobile participated on the astronomical activities of Astroclub, in Chile. All the activities were carried out in conjunction with the Gemini Observatory, the Cerro Tololo Inter-American Observatory (CTIO) and PAR Explora Coquimbo. We meet awesome people, travel throught breathtaking landscapes and had an incredible experience with students and teachers. This region is known for it’s starry sky and also by it’s huge telescopes: “El Camino de las Estrellas” or The Path of the Stars. 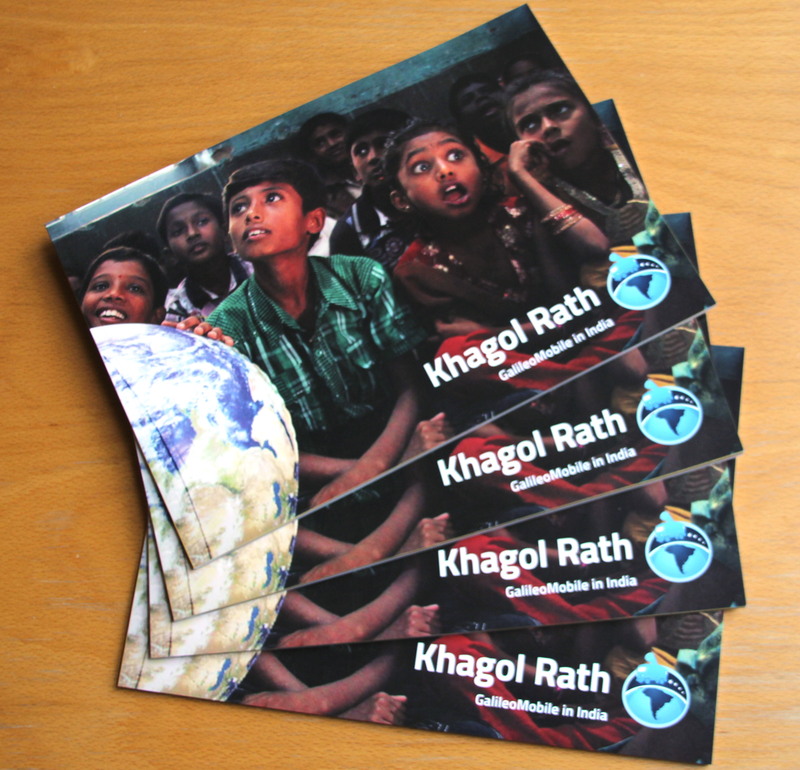 The name of our short documentary about our expedition could not be more appropried. Starry skies to all of us! This entry was posted in Astroclub Chile on 15 December 2017 by GalileoMobile. Exactly four years ago, I read this African proverb on a wall at the Johannesburg airport when waiting for a connecting flight to Uganda. “Very wise”, I thought at that time. 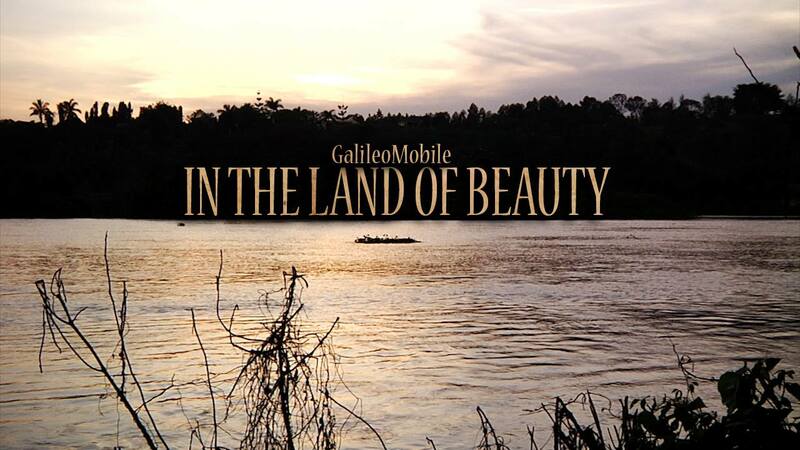 A few hours later, I met my GalileoMobile friends and we started the project “In the Land of Beauty” (2013) in that country. A long time has passed since I first read the proverb and another project is currently running. However, this time, in the island of Cyprus. The “Columba-Hypatia: Astronomy for Peace” (2017) is a joint astronomy outreach project run by GalileoMobile and the Association for Historical Dialogue and Research. On 23-26 of November, the team will promote a second round of astronomy activities with students and teachers of both Greek-Cypriot and Turkish-Cypriot communities of the island to transmit a message of peace and mutual understanding. In this upcoming visit, we will be able to deliver the GalileoMobile handbook of activities in the two languages spoken in the country, so that teachers and local collaborators can keep running their own events and activities once we leave the island. The translations of the activities from English were only possible because of the work of several dedicated volunteers who have joined us in this endeavor. Having a Greek and Turkish version of this handbook is a reason to celebrate! We owe a huge thank you to Berk Calli, Ozlem Unver, Yenal Ogmen, Ahmet Talat Saygac, Zeynep Karul, Andreas Gregoriou, Francesca Fragkoudi and Eva Ntormousi for that! Many thanks for having worked together with us, allowing GalileoMobile to go very, very far. Now, more than ever, the African proverb makes sense to me. And for those who want to know more about our adventures in the Mediterranean island of Cyprus, stay tuned for the updates of the project in the upcoming days! This entry was posted in Uncategorized on 20 November 2017 by GalileoMobile.